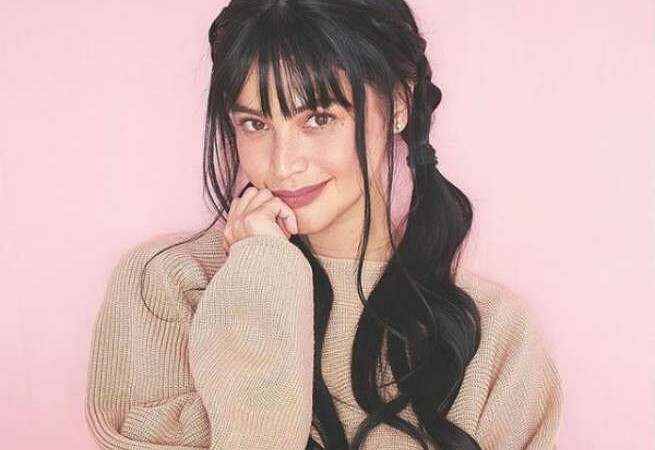 Kapamilya star Anne Curtis is currently in South Korea for the Asian premiere of her action film ‘BUYBUST’ but aside from the overwhelming support he has been receiving, Anne also had her ‘fangirling’ moment in the country. In her Twitter post, Anne shared how she had the chance to meet one of her most favorite K-drama actresses whom she chose not to name. Anne has been a fan of Korean dramas ever since she first watched the series ‘Goblin’.